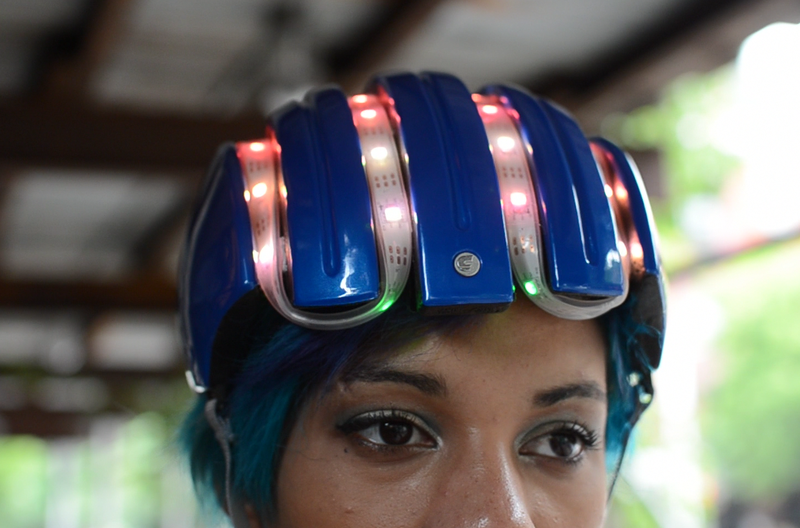 Adafruit’s latest DIY is a “smart” cycling helmet that not only improves your visibility at night but also helps you navigate to a predetermined location. Equipped with a GPS and compass for navigation, the project is programmed to help you navigate to the nearest Citi bike sharing station. Learn more about the project by visiting Adafruit’s Tutorial.